Insects like caterpillars and aphids can significantly reduce crop yields and quality. Insecticides help minimize this damage by controlling insect pests. The largest crop markets affected by insects are in fruit and vegetables, cotton, rice and corn. Highly effective at a low rate and used against a broad spectrum of insects hence low application costs. Rapid uptake, fast acting and longer residual control leading to fewer applications per season and cost savings. Protects the plants against viral diseases. Highly effective on control of plant-feeding mites in a range of crops especially ornamentals. Highly compatible with biological controls. Quick knockdown and long-lasting activity against spider mites at any stage of development. Ideal complement to anti-resistance programs. Safe solution for crops and spray operators. Systemic: easily penetrates green leaves and it is transported within the plant. It stops feeding activity of aphids and whiteflies leading to death in 1-4 days. Due to its unique mode of action, there is a low cross-resistance risk. Offering dual action of a quick pest kill as well as long-lasting efficacy. 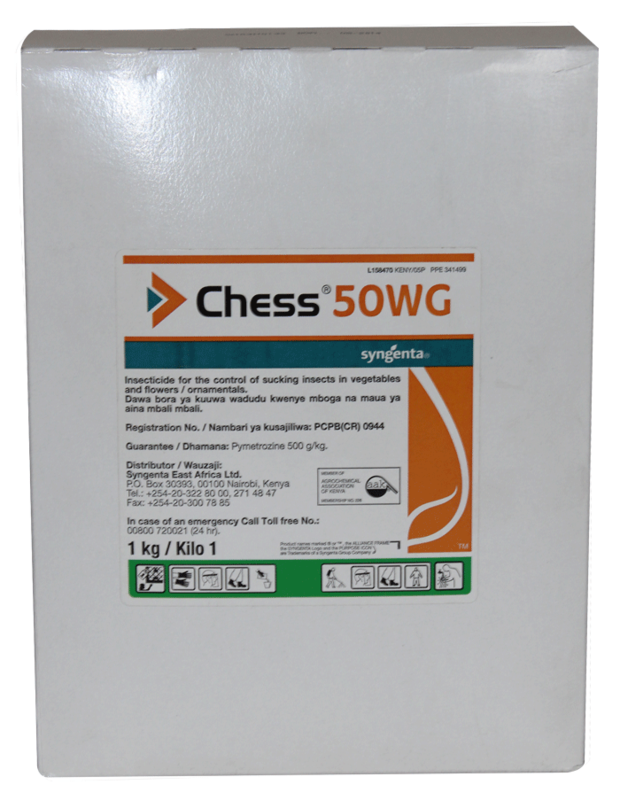 Highly effective at low rates against a broad spectrum of insect pests due to Superior formulation hence very cost effective. 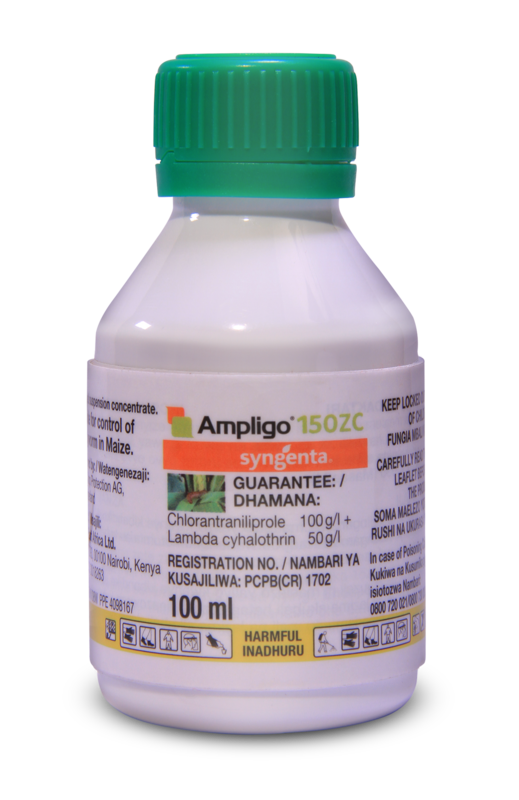 Protects crop from viral diseases. Most powerful Tuta Absoluta and caterpillar control. Economical to use as it tackles a wide range of pests. Fast action with an immediate kill, preserving yield. Fewer applications because of its long-lasting efficacy. Low PHI of 3 days and safe to the consumer. 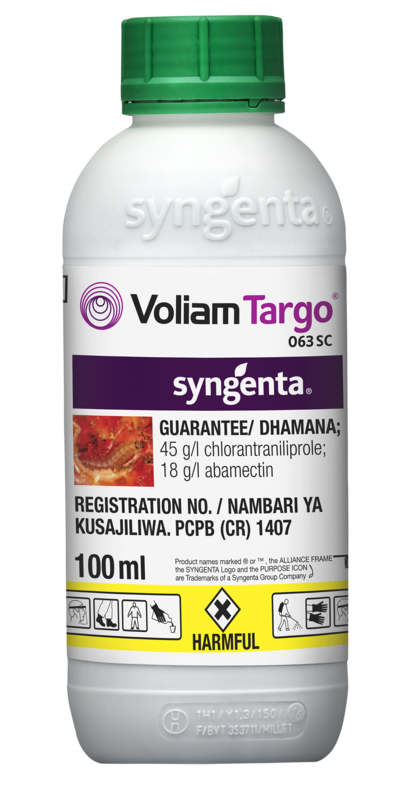 Controls all pest stages reducing crop damage hence higher yields. Karate has a quick knockdown and repellency effect through contact, residual and stomach activity. 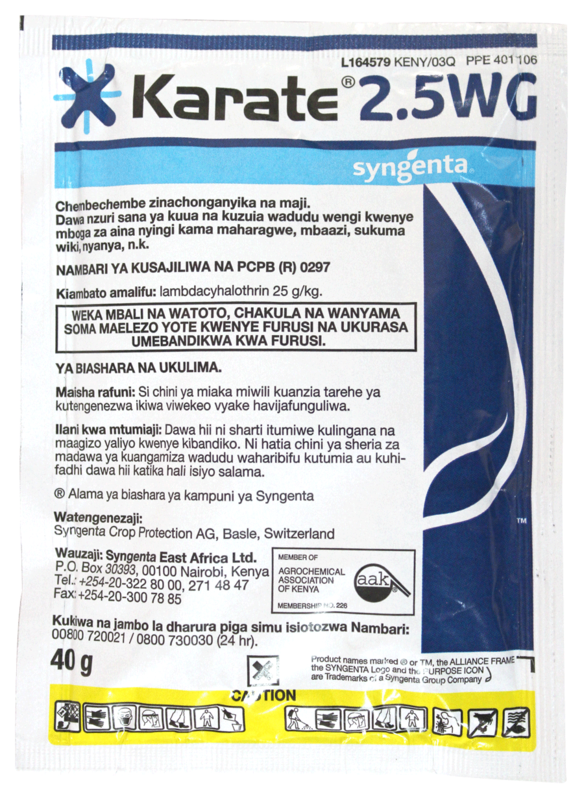 This stops pest damage on crops immediately. Fast release insecticide micro-capsule technology. Controls/acts on all stages of insects development and has long-lasting efficacy. Does not affect adults in beneficial insects. Prevents caterpillar eggs from hatching. Protects your crop and yield. It immediately stops feeding, reproduction and mobility in the pest. After the first uptake, the pest does not damage the crop any further. Has vapour action that penetrates into thick canopies hence reaching insects in hard to reach areas. Fast acting, insecticide rapidly absorbed by the target aphid. 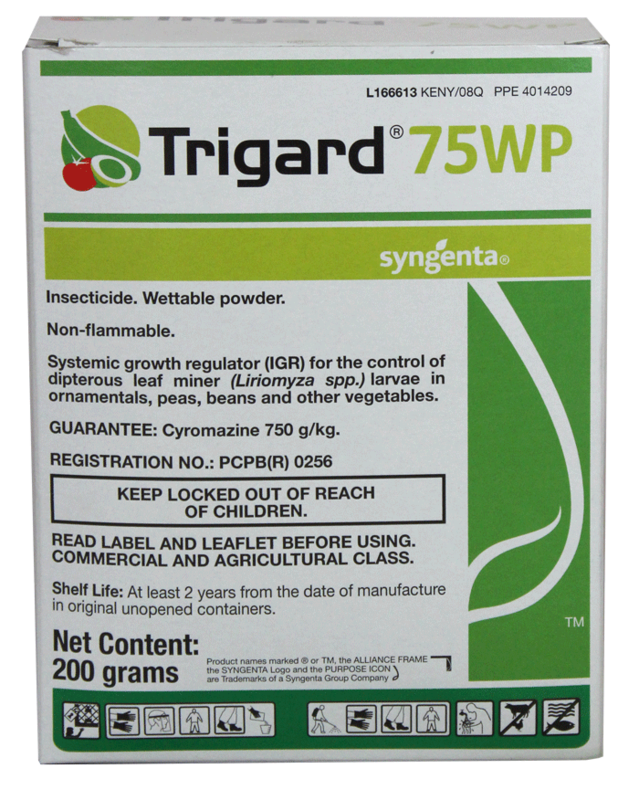 Contact, translaminar and a powerful fumigant activity against aphids..
An Efficient insect growth regulator and is selective towards beneficial. Penetrates to the lower leaf hence very effective mite control. Safe to the crop, user, consumer and environment.